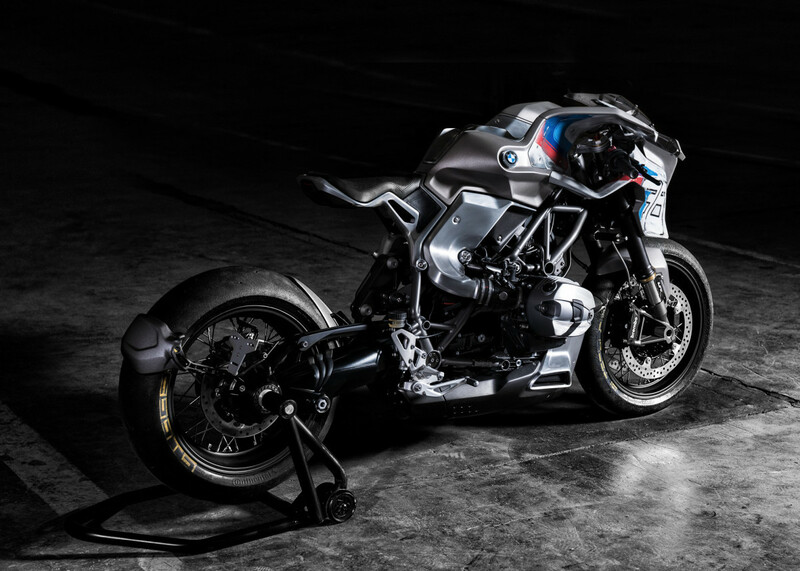 A BMW motorcycle unlike anything you've ever seen before. 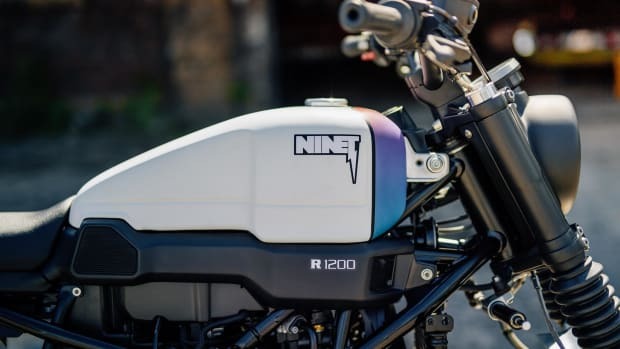 Called the &apos;Tin Man&apos; for his expertise in turning sheet metal into mobile works of futuristic art, Bernhard Naumann has lent his skills to the BMW R nineT and the end result is one of the most unique versions of the bike you&apos;ve ever seen. 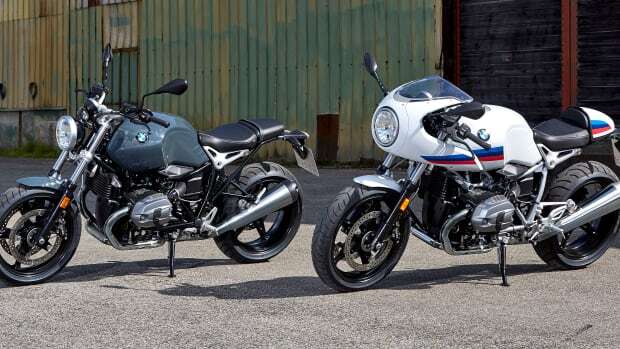 Called the &apos;Giggerl&apos;, which happens to be the Southern German word for chicken, the bold design features a homemade frame with custom bodywork that includes a custom tank, panel, and homemade seat bench, modified wheel rims, a hand-made exhaust, and a modern interpretation of classic BMW racing livery. 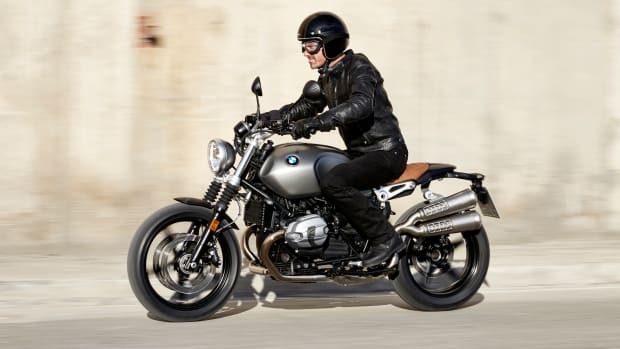 The Bavarians join the fray with a vintage-inspired version of one of the industry's most talked about bikes.